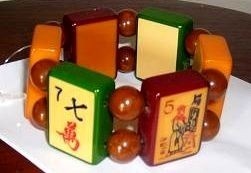 A happy, healthy and prosperous New Year to all and wishes for many winning hands in Mah Jongg! I love these matte black racks with helping hand pushers attached. Of course, there is nothing like the vintage racks made of Catalin but for those old sets that come without racks, these will do in a pinch! 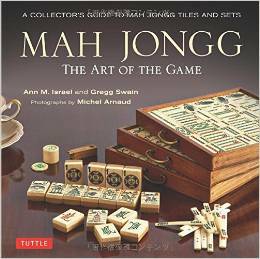 This entry was posted in Mah Jongg and Me and tagged attached, black, Catalin, ebay, games, helping hand, mah jongg, matte, pinch, pushers, racks, vintage on December 30, 2013 by Mah Jongg and Me. 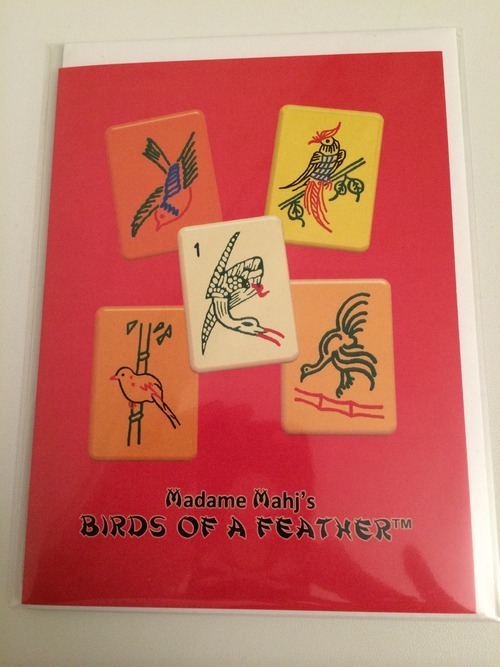 Great notecards courtesy of Madame Mahj, sold on Etsy! 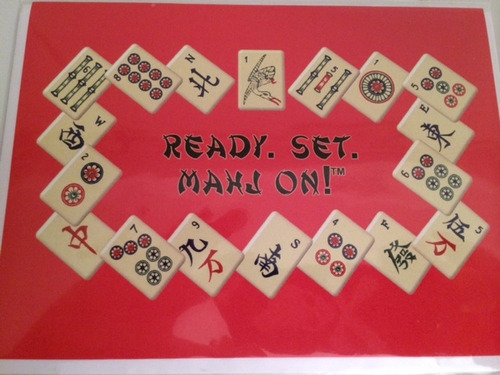 This entry was posted in Mah Jongg and Me and tagged cards, courtesy, etsy, madame mahj, mah jong, notecards on December 29, 2013 by Mah Jongg and Me. 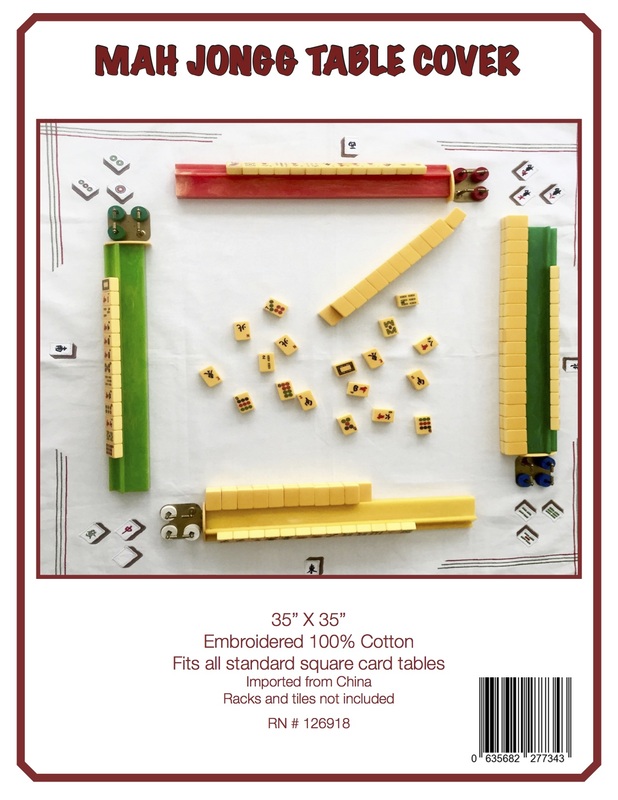 Some interesting Mah Jongg hands, courtesy of Wendy Dougan. 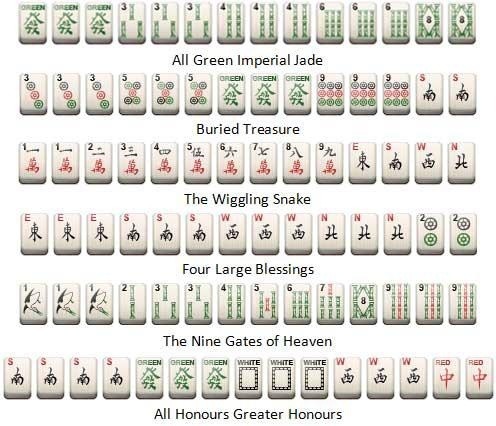 This entry was posted in Mah Jongg and Me and tagged blessings, buried, courtesy, green, hands, imperial, interesting, jade, mah jong, mah jongg, pinterest, snake, treasure on December 26, 2013 by Mah Jongg and Me.